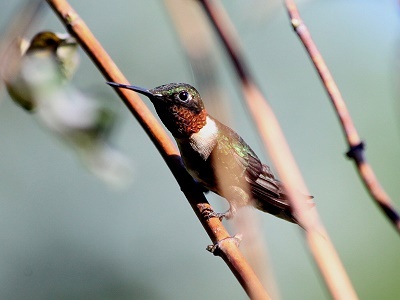 WE LOVE HUMMINGBIRDS! We specialize in capturing their freedom and kinetic elegance with stunning photographs, paintings, and prints on canvas. We have pictures to fit any space!